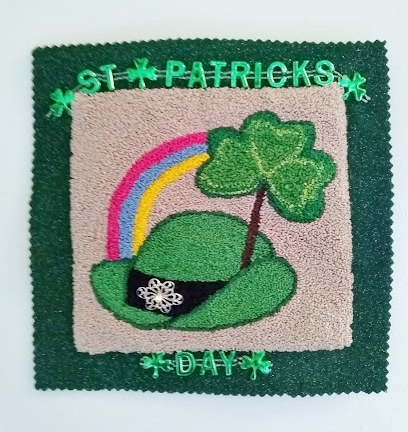 Punch Needle St. Patrick's Day. Pattern is from Apple Blossom's applique quilting. 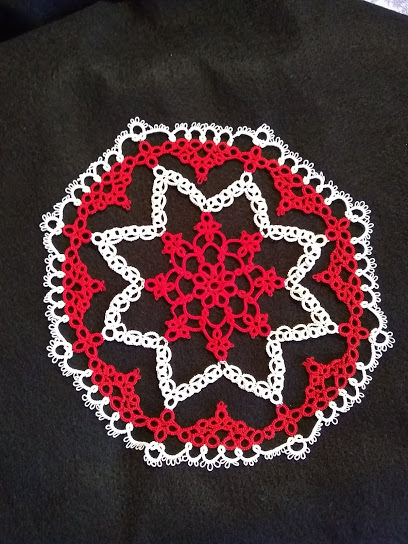 Open Hearts Doily tatted with Lizbeth size 20 thread. Pattern by Ruth Perry, 2018. Just right for St Patrick’s Day! I haven’t seen that doily before, good job. 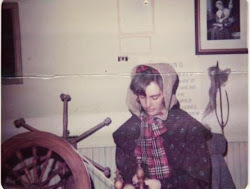 Thanks Jane, here is the link to the doily.... http://tatting.wordpress.com The 3rd round I had to be in a "quite" room. Very Interesting! !